I have two brand new copies of Mistress of Rome by Kate Quinn available for two lucky winners, chosen by random drawing! This is an excellent and intriguing work of historical fiction that you don't want to miss! 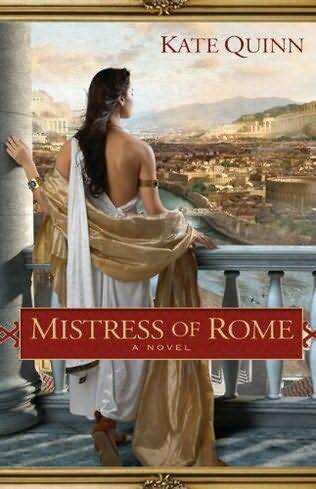 You can read my review here: Review of Mistress of Rome. An exciting debut: a vivid, richly imagined saga of ancient Rome from a masterful new voice in historical fiction. +5 entries for becoming a Follower, or already being a Follower. ~This auction will be open to USA residents only.